Clean and contemporary defines the Kimball collection. 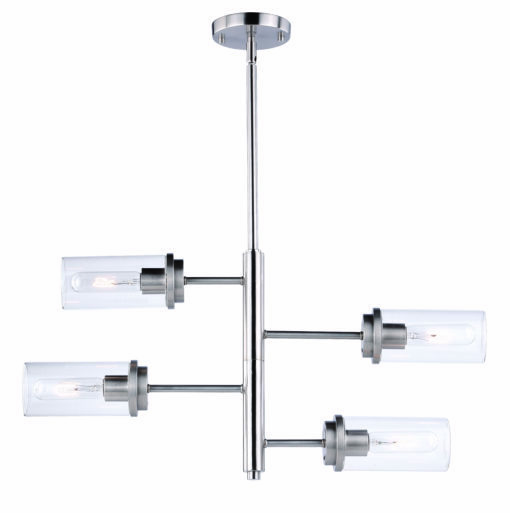 Outstretched horizontal lines finished in satin nickel end beautifully with ultra-modern cylinders of clear glass. 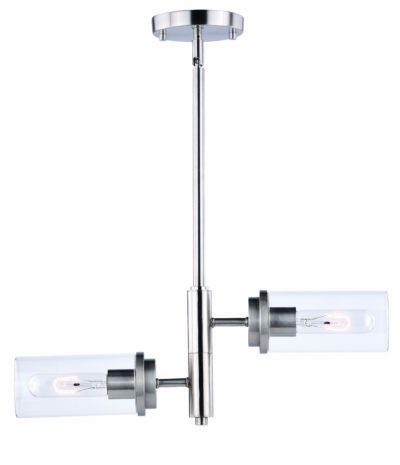 The adjustable rotating arms direct the light source where most needed. 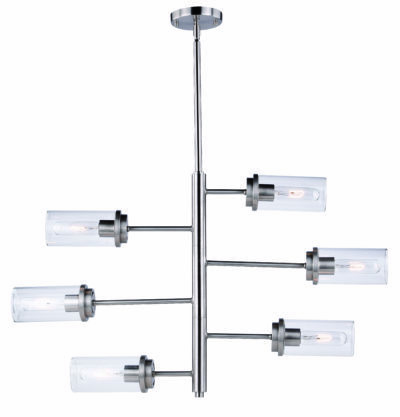 This ceiling mounted collection is a must have for the modern loft space, whether in the city or the ‘burbs.